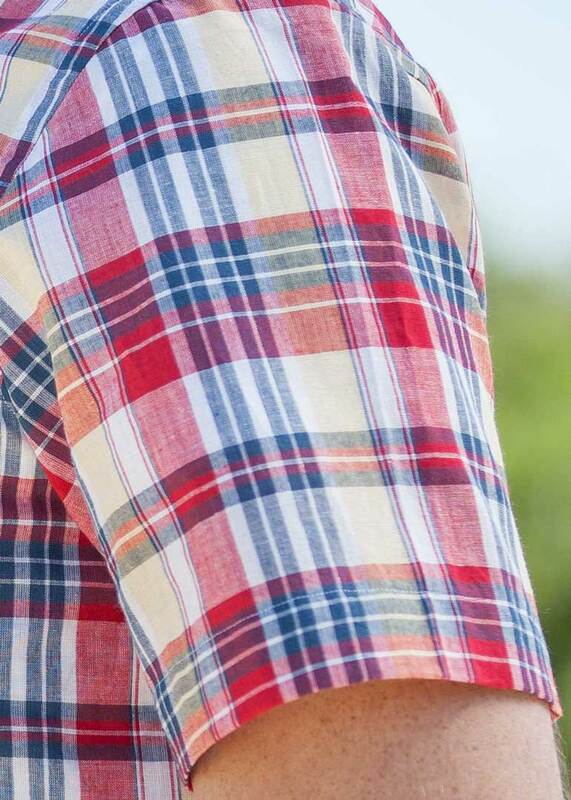 Loved the pattern, and after receiving, it feels high-quality. 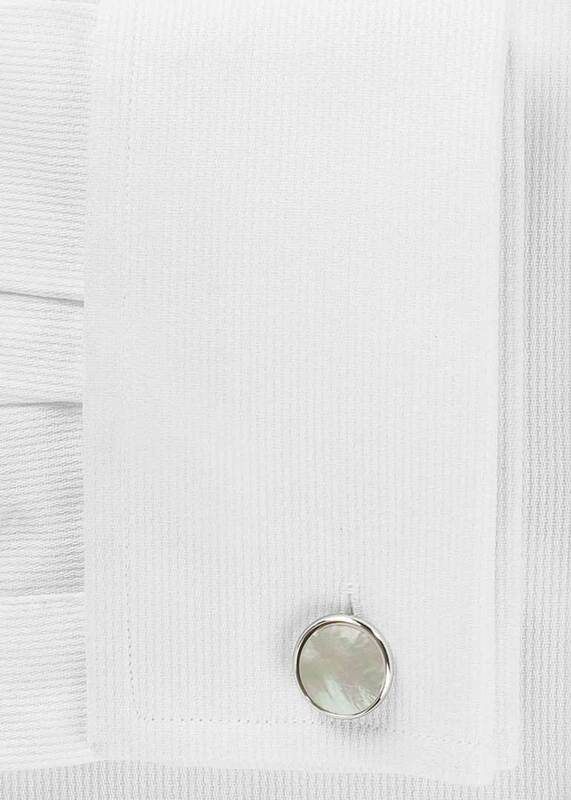 Would recommend. 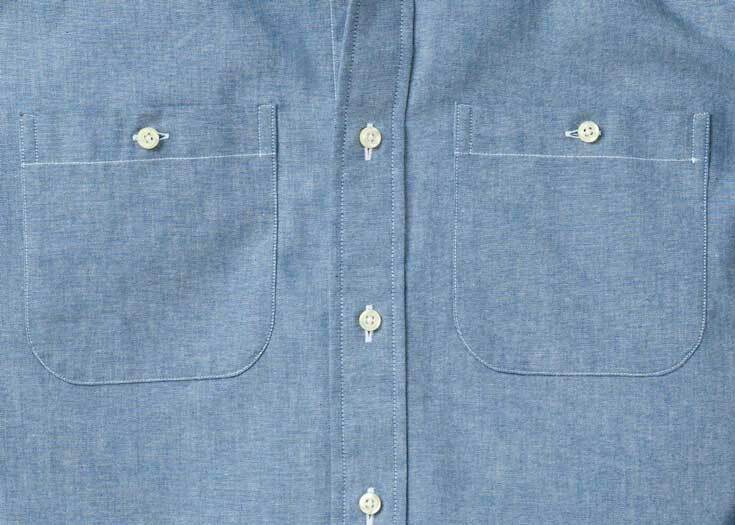 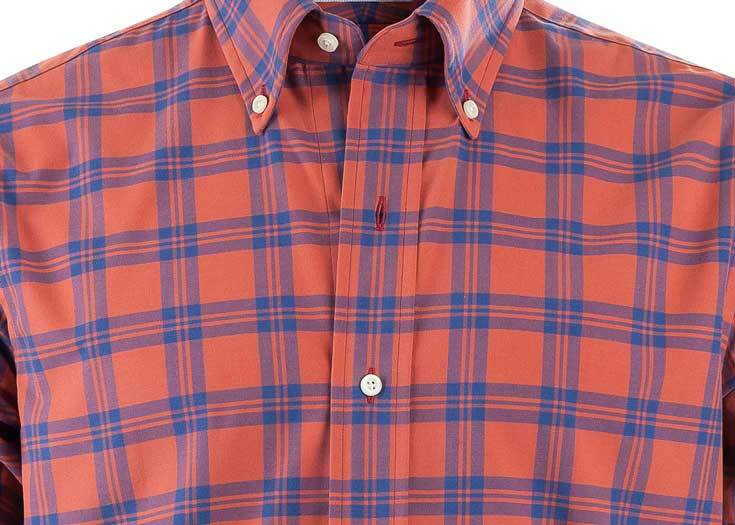 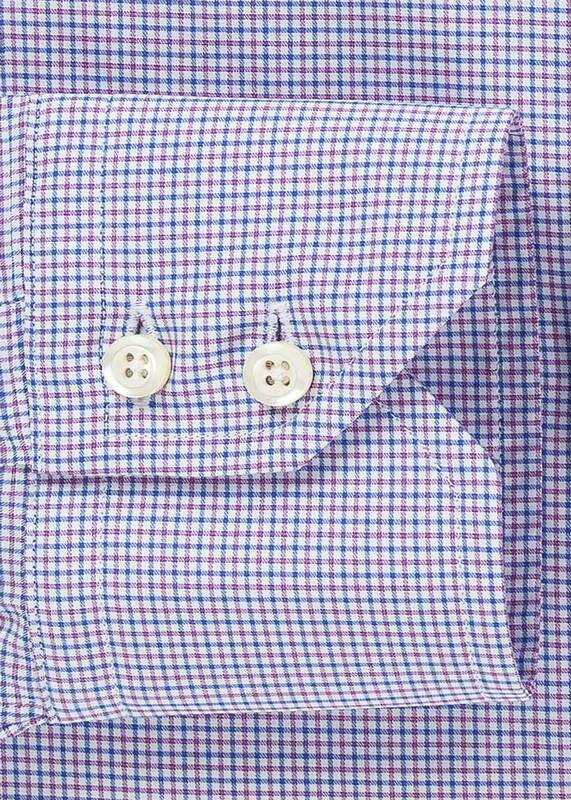 The Reed Blue and Tan Plaid offers a bit of color to your otherwise all blue shirt collection without stepping out too far. 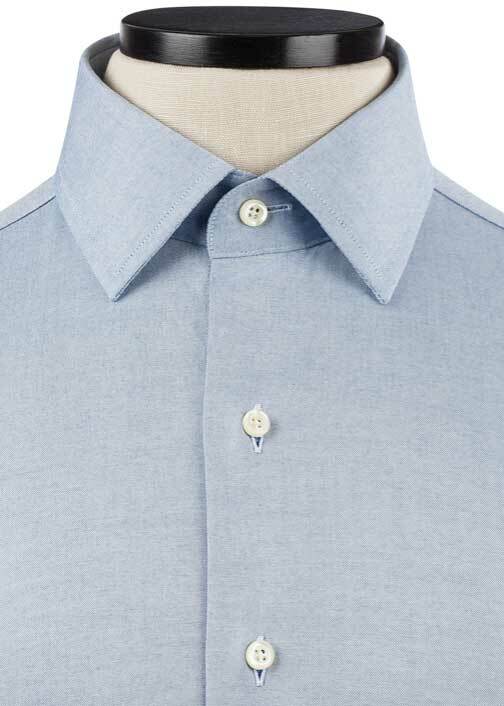 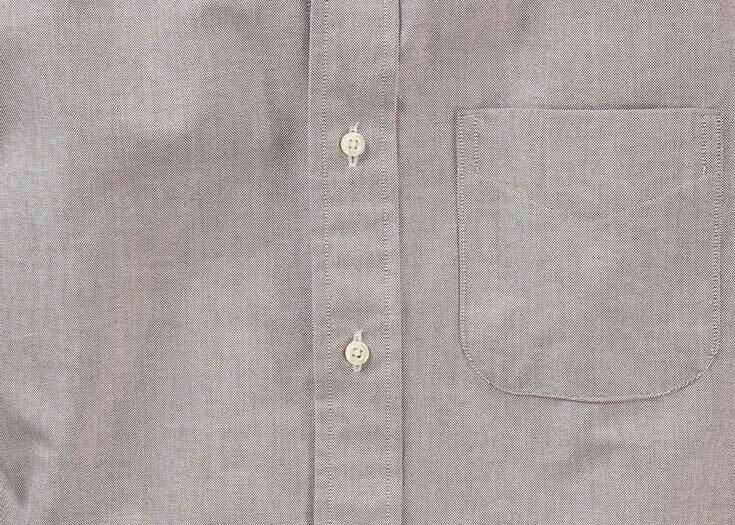 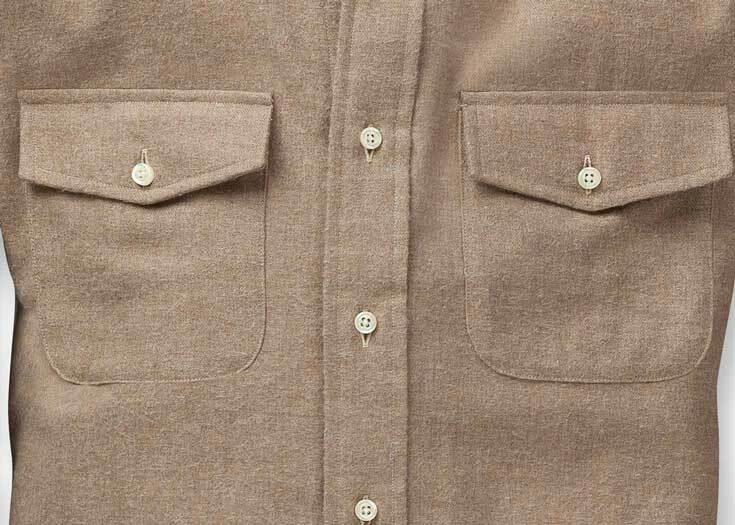 The subtle neutral tan hues of the Reed are in the same tone as the blues creating an easy to wear pattern. 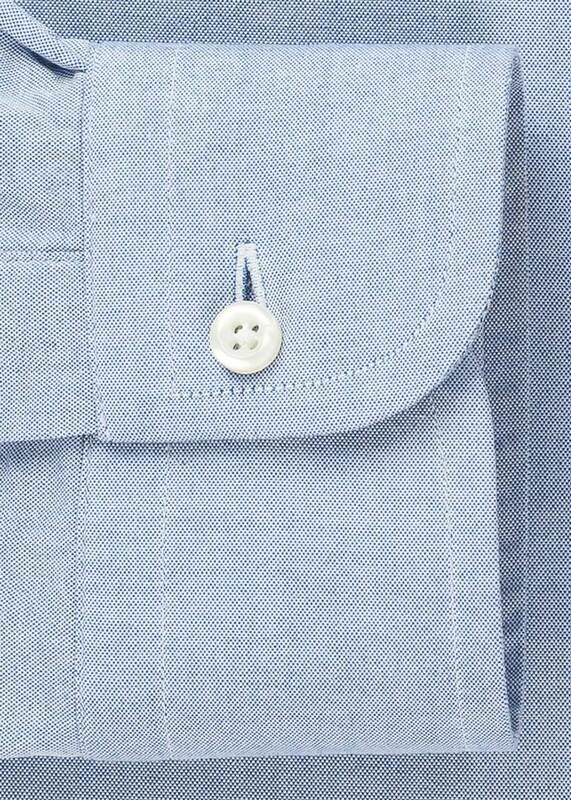 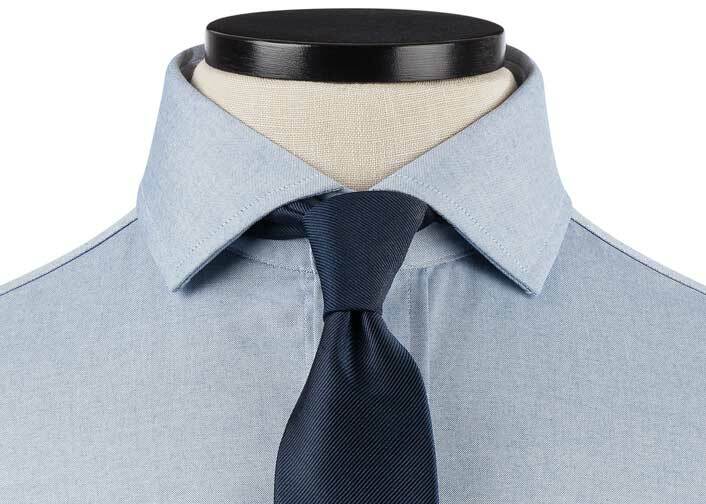 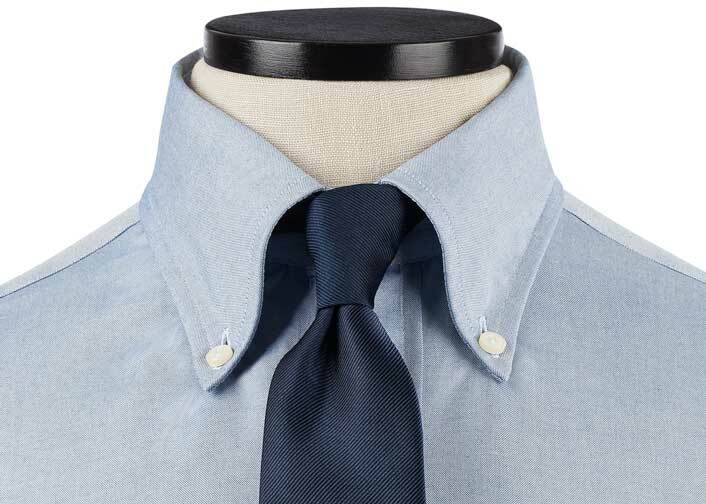 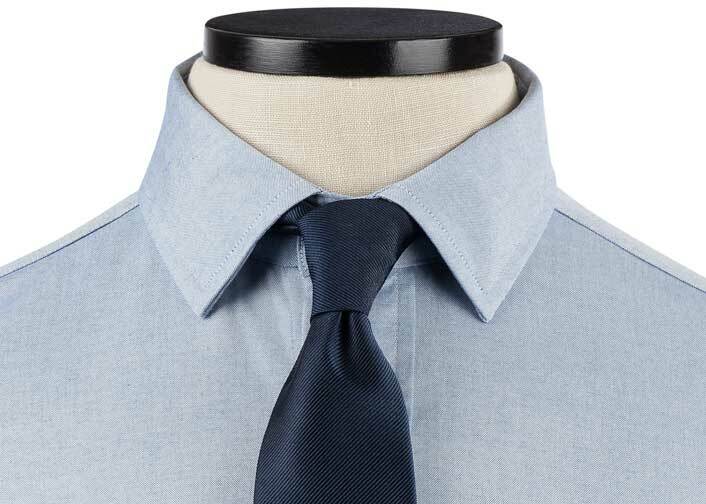 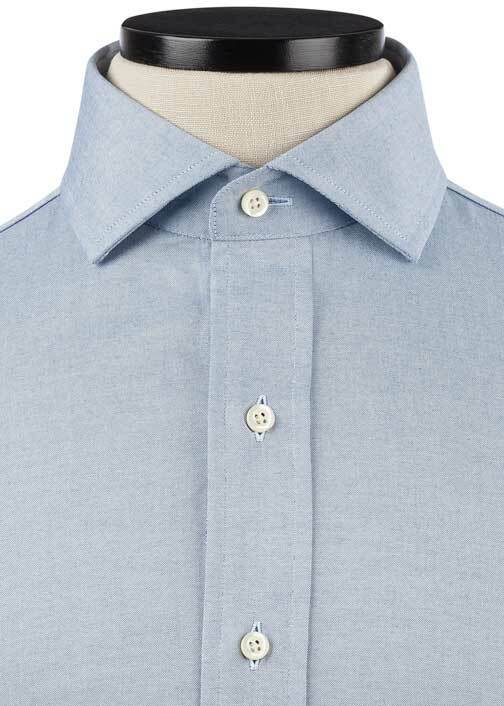 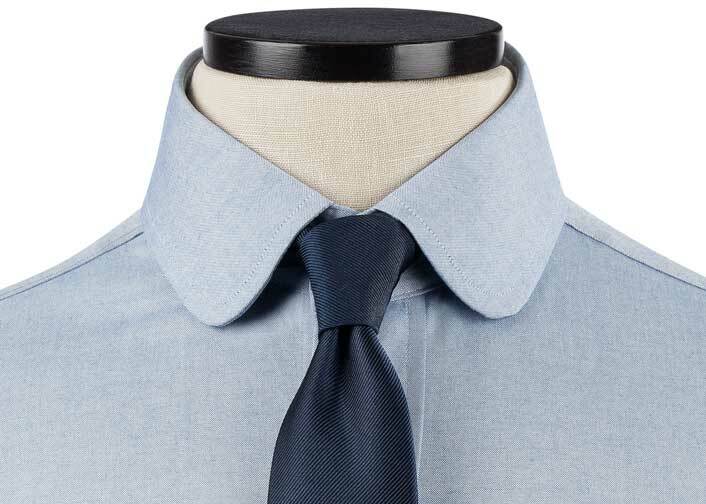 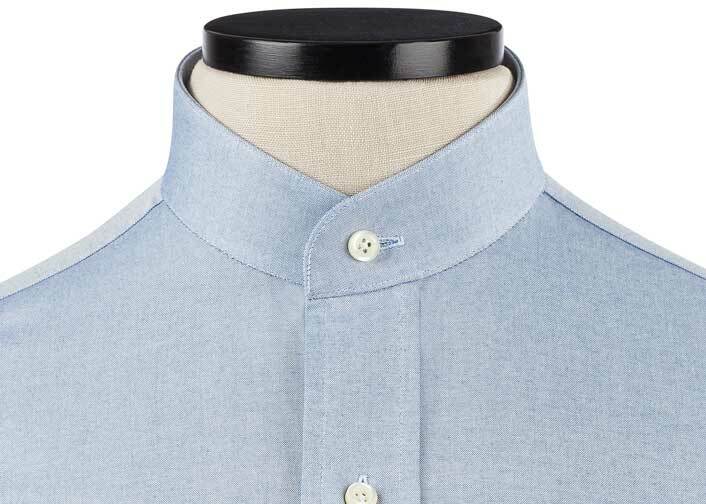 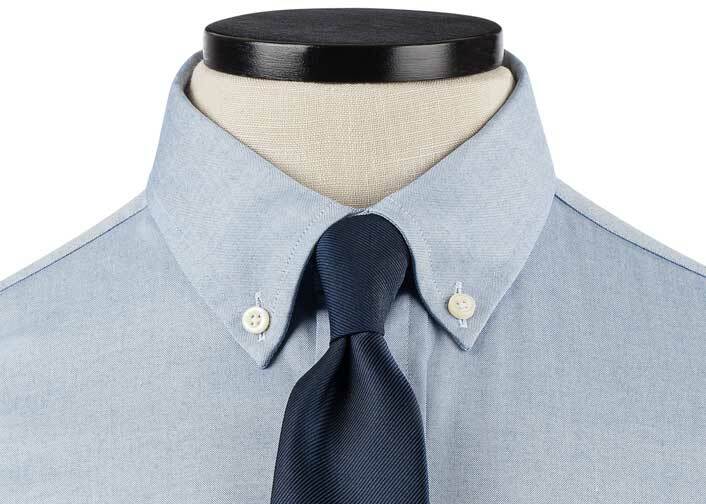 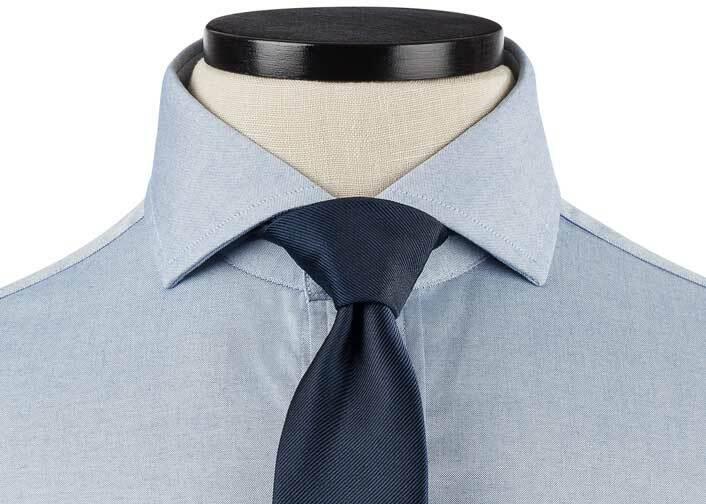 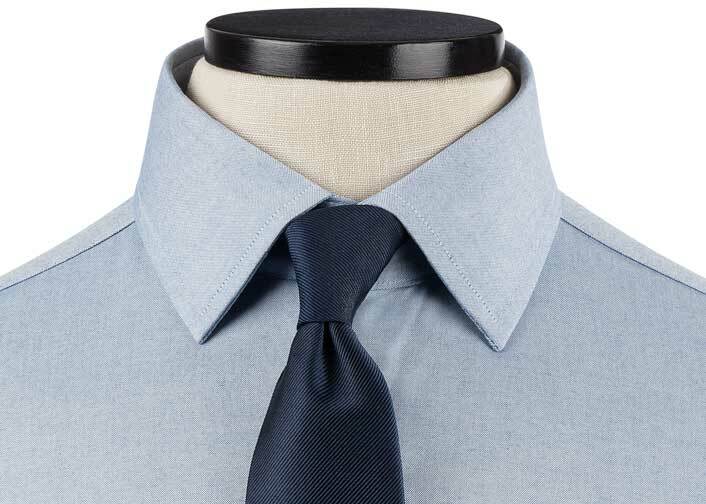 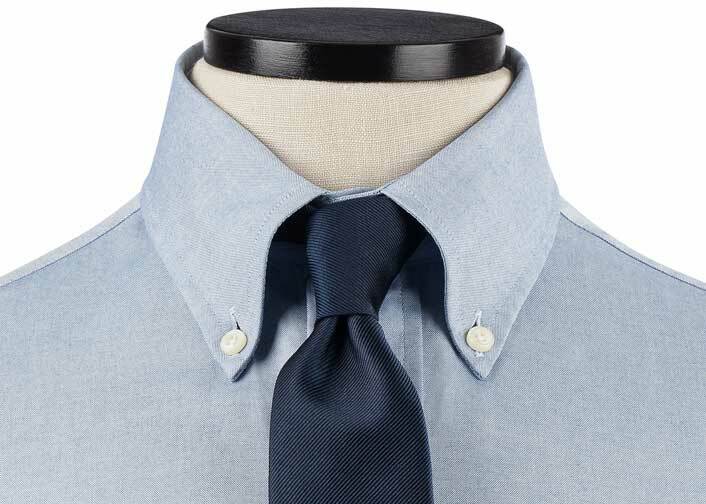 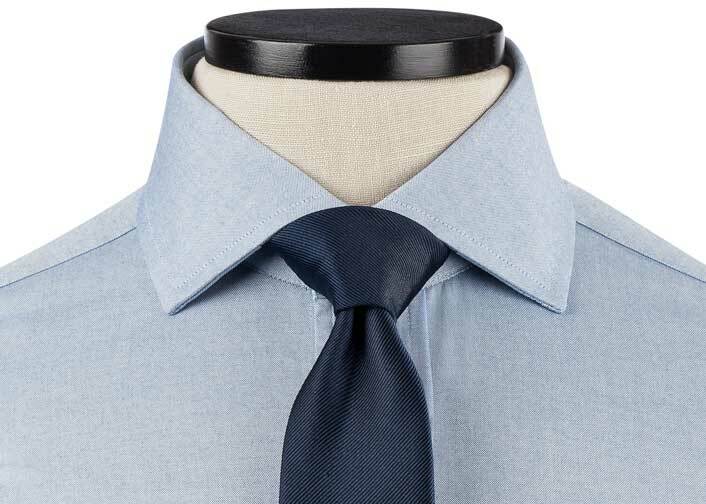 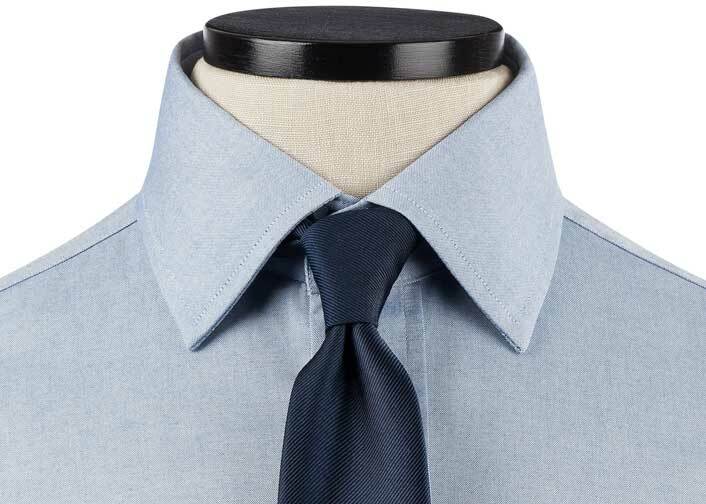 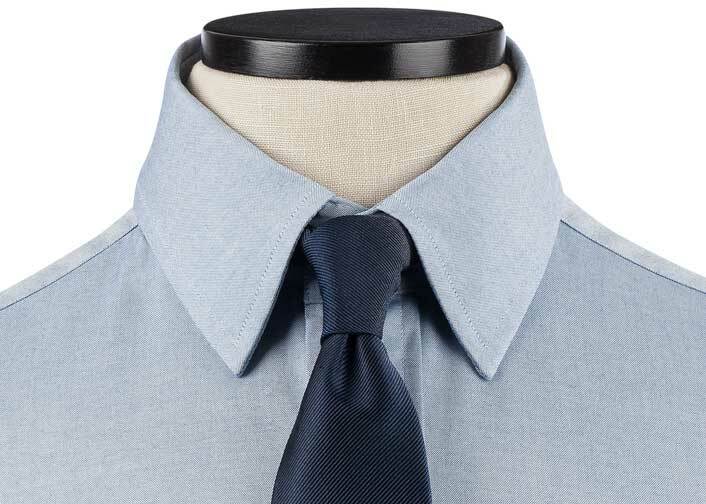 Pair it with any of your blue or brown pants in your closet for a great workday look.